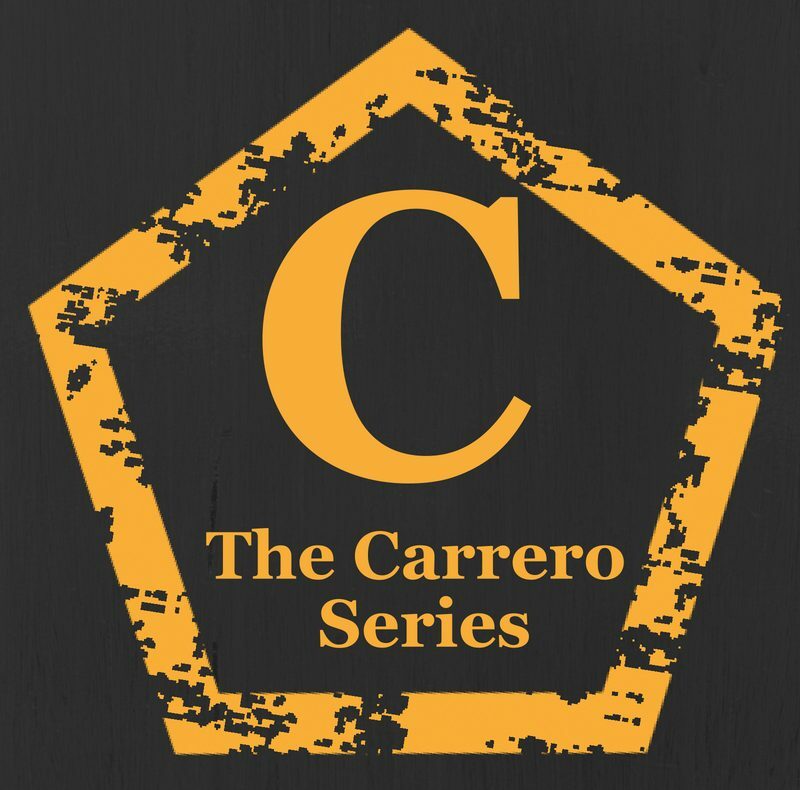 The Carrero Series book 8 – Preorder is live! Camilla Walters finds herself on the outside of Alexi Carrero’s world after he sets her loose. Following a dramatic end to their roller coaster relationship and is trying to start over again. She’s healing, wounded and low, but with determination to get back on her feet as fast as she can. Fate takes a turn one awful night, and leads her straight back to the door of the people she swore never to rely on again, pulling her back into the world in which she had run away from. The Carrero world and the man who broke her. Like magnets drawn to one another it is obvious their story is not over yet. Will Camilla ever be able to forget the past and what he did to make her hate him? Can she ever trust Alexi Carrero? Next postCarrero Team Wars Are Coming!